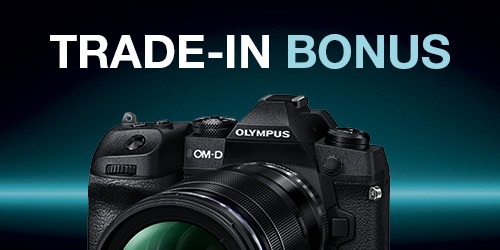 The OM-D E-M1X remains true to Olympus’ promise to design the most compact and lightweight camera system in its class whilst packed with the latest imaging technologies in a robust casing with integrated vertical grip. Featuring the world’s best image stabilization (IS) performance, a re-developed and fast autofocus (AF) system, as well as two TruePic VIII image processors allowing for high-speed responsiveness and handheld High Res Shots; this powerhouse camera offers a compelling mix of impressive features and portability. 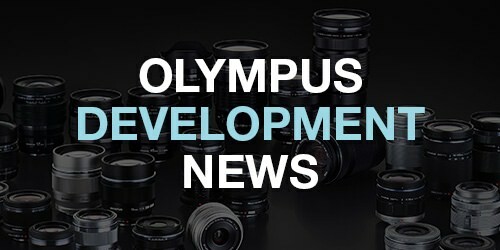 Established in October 1919, Olympus celebrates its 100th Anniversary with the release of the OM-D E-M1X for professional users. With its integrated vertical grip, the world’s best dust-, splash- and freezeproof body and numerous new features demanded by professional photographers, the OM-D E-M1X offers unprecedented control, ergonomics and stability while delivering professional results under all weather conditions. Combined with Olympus’ high-resolution M.Zuiko lens line-up; fields where portability, speed and reliability are absolutely essential – such as wildlife, documentary and sports photography high-end image quality and effective shooting results are possible. Thanks to renowned OM-D weather sealing – which has been taken to a new level in the E-M1X to offer the world’s best – the E-M1X has cleared Olympus’ in-house splash proof tests2 that are more rigorous than IPX1, allowing users to shoot in the most severe weather conditions. Dust-, splash-, and freezeproof performance is maintained even when connecting a remote cable, microphone, or headphones. Tougher: More rugged than any other interchangeable lens system. The ultimate in outdoor portability and durability. Smarter: Whole new user experience including MyMenu for exceptional individualisation and new build in grip plus joystick for total control. 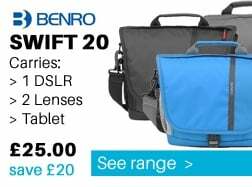 The OM-D E-M1X will join the hugely successful OM-D range which currently includes OM-D E-M1 Mark II (seen alongside the OM-D E-M1X), OM-D E-M5 Mark II and OM-D E-M10 Mark III. 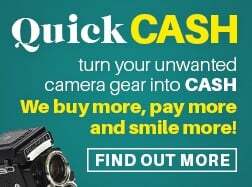 To celebrate the launch of this incredibly versatile camera, we're offering a £200 Trade In Bonus on top of our already generous valuations. 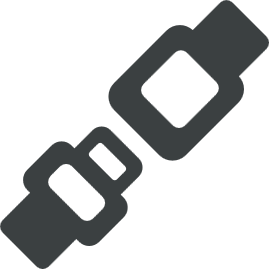 Simply tell us what you have here, and we'll send you a quote. 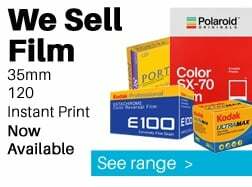 However, if you want to upgrade your camera, then have we got a jaw-dropping offer for you. 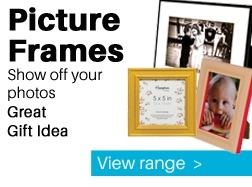 Be one of the first in the UK to try the camera at our fantastic events in our LONDON Store. Friday 15th February: In-Depth 1-2-1 Sessions. 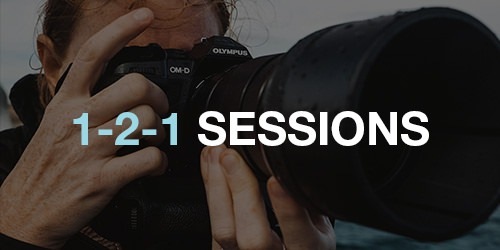 These 45minute sessions will allow you got in to detail with our Olympus Expert. Get hints and tips, advice and try the camera with our personal tutition session. Click here to book your slot. M.Zuiko Digital ED 150-400mm F4.5 TC1.25x IS PRO. M.Zuiko Digital 2x Teleconverter MC-20. Combining both products will make handheld super telephoto shooting possible at 2000mm (35mm equivalent). With these products, Olympus is going to further expand its super telephoto line-up, maximizing the advantages of the Micro Four Thirds system, namely features such as excellent image quality, a compact, lightweight design, and great portability. The M.Zuiko Digital ED 150-400mm F4.5 TC1.25x IS PRO is a super telephoto zoom lens in the M.Zuiko PRO series designed for excellent optical performance in a compact, lightweight form, along with dust-, splash-, and freezeproof (-10°C) performance and superb portability due to its compact construction. It will feature a built-in 1.25x teleconverter, which can instantly be extended to the maximum focal length of 1000mm (35mm equivalent). Also incorporating in-lens IS, the lens will support 5-axis Sync IS when operating in concert with the image stabilization of the camera body. The built-in teleconverter provides convenience, making it the optimal super telephoto zoom lens for wildlife and sports photography. This product is scheduled to go on sale in 2020. The M.Zuiko Digital 2x Teleconverter, MC-20 is a teleconverter that doubles the focal length of the master lens, and features excellent portability as well as dust-, splash-, and freezeproof (-10°C) performance. It can be attached to the M.Zuiko Digital ED 150-400mm F4.5 TC1.25x IS PRO currently in development as well as the M.Zuiko Digital ED 300mm F4.0 IS PRO and M.Zuiko Digital ED 40-150mm F2.8 PRO lenses. 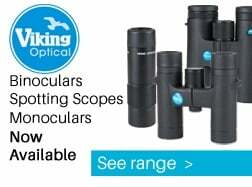 Not only does this item extend the telephoto range, but it also doubles the maximum shooting magnification of the master lens for unprecedented super telephoto macro shooting. 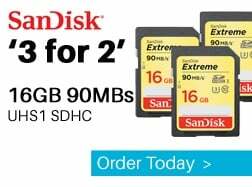 This product is scheduled to go on sale in Summer 2019.